Commercial Truck/Bus. 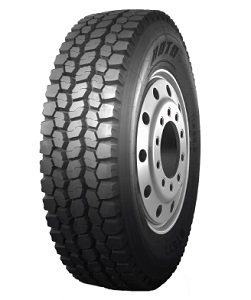 SmartWay Verified Medium-Duty Truck tire Optimized for Line Haul Steer Position. Commercial Truck/Bus. 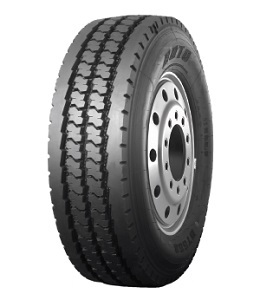 SmartWay Verified Medium-Duty Truck Radial Regional Steer tire with No Decoupling Groove. Commercial Truck/Bus. 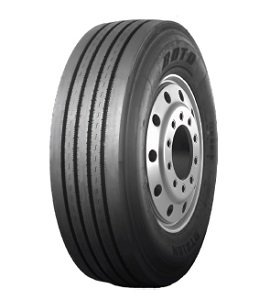 SmartWay Verified Medium-Duty Truck Radial Closed Shoulder Drive Position tire for Long Haul Applications. Commercial Truck/Bus. 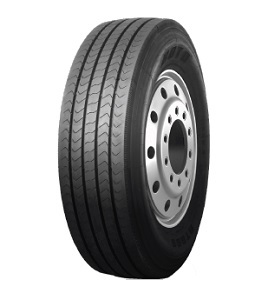 Medium-Duty Truck Radial Open Shoulder Drive tire. Commercial Truck/Bus. 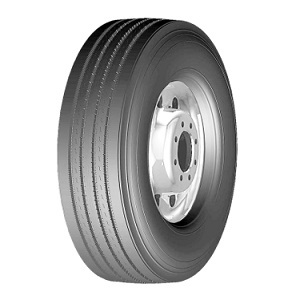 SmartWay Verified Medium-Duty Truck Trailer Position tire for Extreme Long Haul Applications.